I’m Betty Martin of "Martin’s Must Reads" and that is a line from A Gentleman in Moscow by Amor Towles. This is one of my favorite recent novels, with rich prose and wonderfully creative descriptions. The hero of the story, Count Rostov, has written a subversive poem in 1922 and is exiled by a Bolshevik tribunal to live the rest of his life in the Metropol Hotel in Moscow, across from the Kremlin. If he sets one foot outside, he will be shot. He lives in a small attic room in the hotel for the next thirty years. Ever the gentleman, he makes the most of his situation filling his days befriending those who work in the hotel and mentoring a young girl who is often a guest. I love Towles writing style..here’s another quote from the book. ”He figured a cup of coffee would hit the spot. For what is more versatile? As at home in tin as it is in Limoges, coffee can energize the industrious at dawn, calm the reflective at noon, or raise the spirits of the beleaguered in the middle of the night.” What coffee lover wouldn’t agree with that beautiful sentence? The story has a nice little twist at the end. If you love a well written novel, you must read A Gentleman In Moscow. 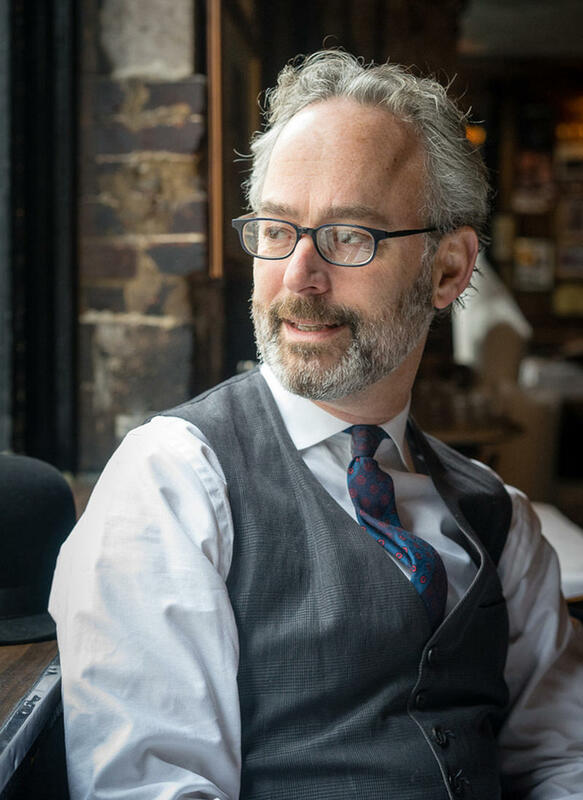 During the two decades he spent working for an investment firm, Amor Towles visited a lot of luxury hotels. One night, he was in Geneva at a hotel where he'd stayed many times before — and he noticed some familiar faces in the lobby. Towles realized they were people who actually lived there and thought to himself, "Oh that's kind of an interesting notion for a book." Anthony Peardew has been collecting lost things for forty years, ever since he lost the St. Teresa medal that his wife-to-be gave him right before she died. Every day he goes for a walk, picks up lost items, brings them back to his study, and labels them. I’m Betty Martin with "Martin’s Must Reads" and that was a quote from Kristin Hannah’s novel The Great Alone. The story takes place over twelve years beginning in 1974. When husband and father, Ernt returns from Vietnam he struggles to keep a job. With a bequest of land in a remote village in Alaska, he decides to take his family there for a fresh start.